Please tell us a bit about the hunt! What part of the continent, stalk etc. 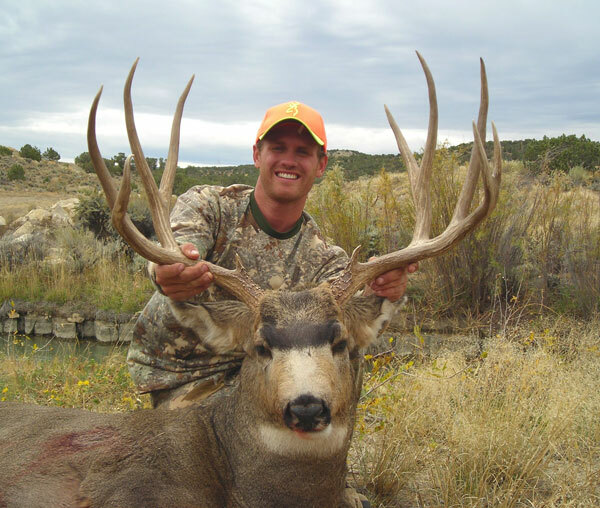 Gorgeous muley buck!! A buck like this deserves its story told. no one should have it but me!!!!!!! I heard the story was going to be in Trophy Hunter magazine in the next few weeks. Great Buck! !